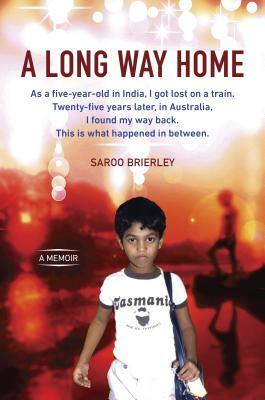 When Saroo Brierley used Google Earth to find his long-lost birthplace half a world away, his story made global headlines. That story is being published in several languages around the world and is currently being adapted into a major feature film. Brierley was born in Khandwa, Madhya Pradesh, India. He currently lives in Hobart, Tasmania.